Life Is Short, A Stranger’s House Party Is Awkward But….Yolo! Here Is The “Reelly” Real Indian House Party Fellas! 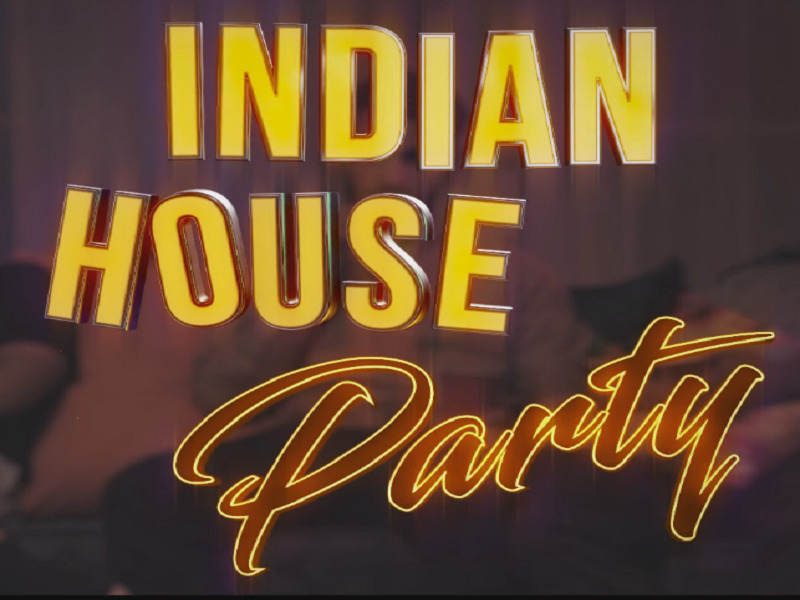 Here is a treat from Supari productions literally mirroring the realities of an Indian house party! Hit the play button and discover the secrets! #studmuccha. Kya kisiko facebook par stalk karna paap hai? Kya house party ke bahane free Wifi ka laabh uthana galat hai? Aapke shareer me itna taar hai ki you choose weed over sutta? Is any Indian House Party Complete without neighbour aunty calling the police (or her empty yet scary threats)?